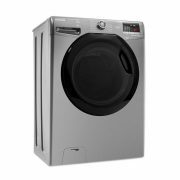 The versatile Hoover Dynamic Next DXOC69AFN3R Smart 9 kg 1600 Spin Washing Machine offers a great number of options to cover all your laundry needs – including delicates and wool. 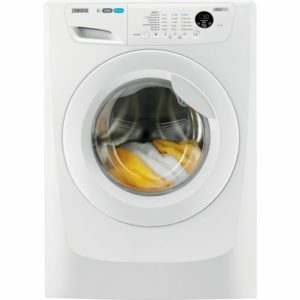 The useful All-In-One setting lets you wash all colours and fabrics together in just 59 minutes. 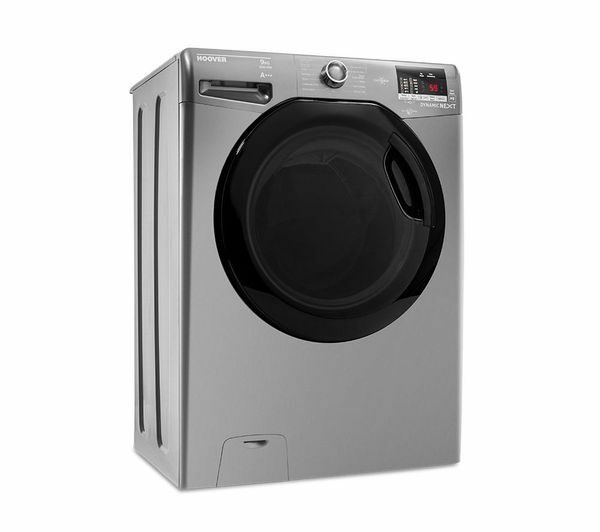 With a stylish, tinted door and an extra-large porthole the washer is easy to open, load and empty – reducing strain on your body and making your life a little bit easier. Monitor energy levels, download new wash cycles, troubleshoot the machine and operate settings remotely. There’s even a handy voice assist feature. The Hoover Dynamic Next Washing Machine uses advanced electronic controls to constantly monitor and adjust the wash process throughout the cycle, resulting in great results every time. 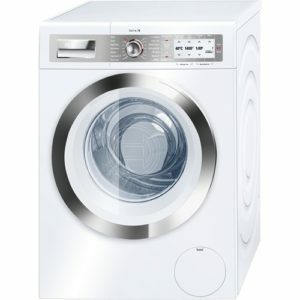 With a total wash capacity of 9 kg, it can clean up to 40 shirts or 8 large bath towels – more than enough for a family load.